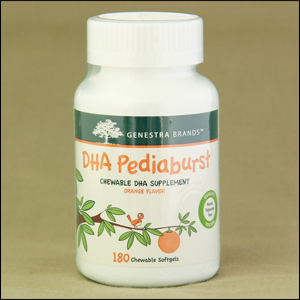 DHA Pediaburst is formulated specifically to support the cognitive health of children. It also helps support the development of the brain, eyes, and nerves for children up to 12 years old. DHA Pediaburst is formulated specifically to support the cognitive health of children. 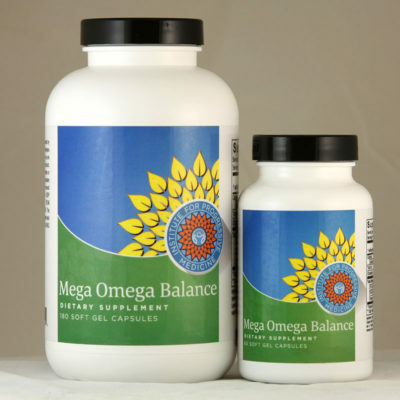 It also helps support the development of the brain, eyes, and nerves in children up to 12 years of age. * Great taste. Naturally sweetened, natural orange flavor. * Excellent mouth-feel. 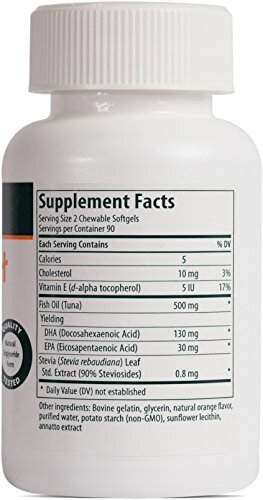 Easy-to-chew softgels. * Delivers clean taste. No fishy after-taste or odor. * Unique. NEO-3 DHA/EPA enrichment uses natural lipase enzymes (no alcohol/chemicals). * Natural. 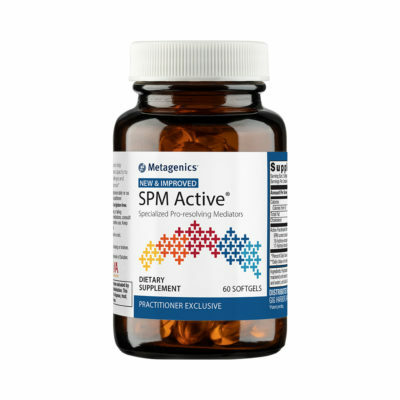 Retains natural triglyceride structure. * Removes contaminants. Virtally eliminates heavy metals, pestricides, PCBS, PCDDs, and PCDFs. * Higher dose per softgel: 65 mg DHA and 15 mg EPA. Daily dose of 260 mg DHAand 60 mg epa. * Purity and potency guaranteed. 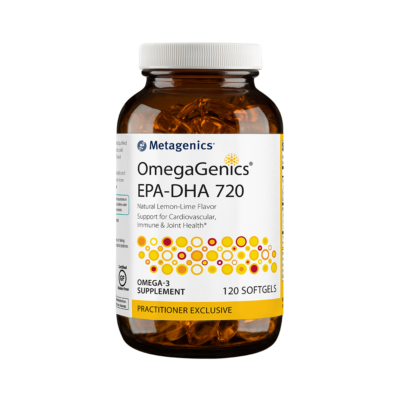 Meets or exceeds regulations set by the Council for Responsible Nutrition (CRN) and the Global Organization for EPA and DHA omega-3s (GOED), as well as those outlined by the Food and Drug Administration. Also third-party independently tested.